SRAM Present's Groupsets That Finally Match The Industry Standard - And Quickly Rise Above It. 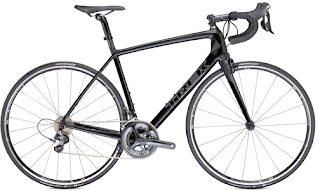 Upgrading to 11-speeds (True 22) and using hydraulic brakes (disc and rim), all the while continuing to provide quality components in the rest of the departments, including AeroGlide and Yaw Technologies. 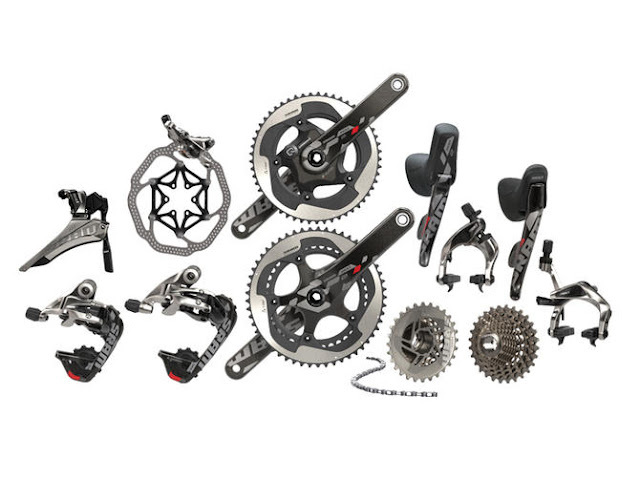 SRAM has released two new groupsets, the Red 22 and the Force 22. 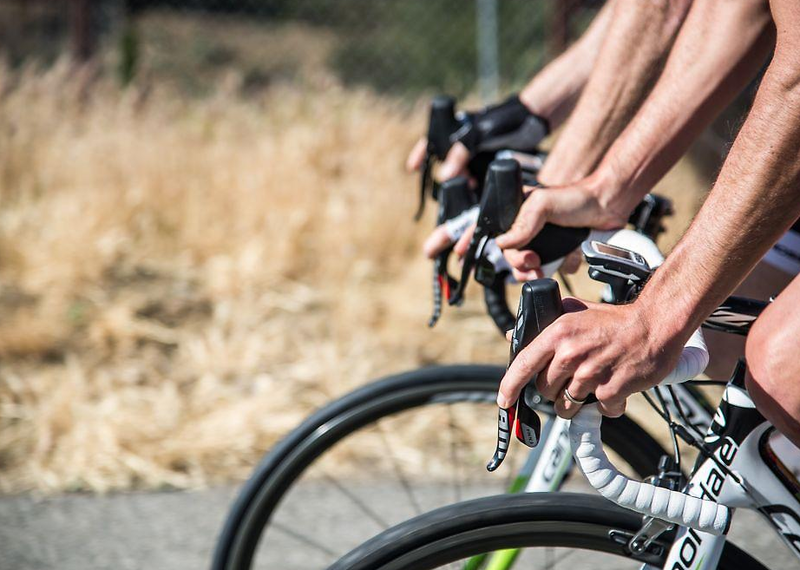 It's nice to see SRAM moving two groupsets, Red and Force, to 11-speed. But why have they decided to call them True 22? 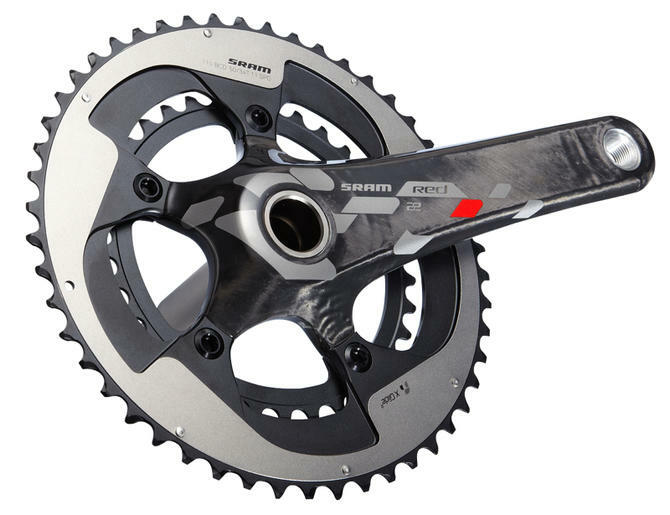 With a double chainset and 11-speed cassette you clearly get 22 different gearing options, and SRAM says you can run the chain in the large chainring and the largest sprocket, and in the small chainring at the smallest sprocket. They don't necessarily advocate cross chaining, but it can be done. Continuing the Yaw Technology first introduced on their last Red groupset frees you from the need to trim the front mech when moving across the cassette to avoid chainrub. 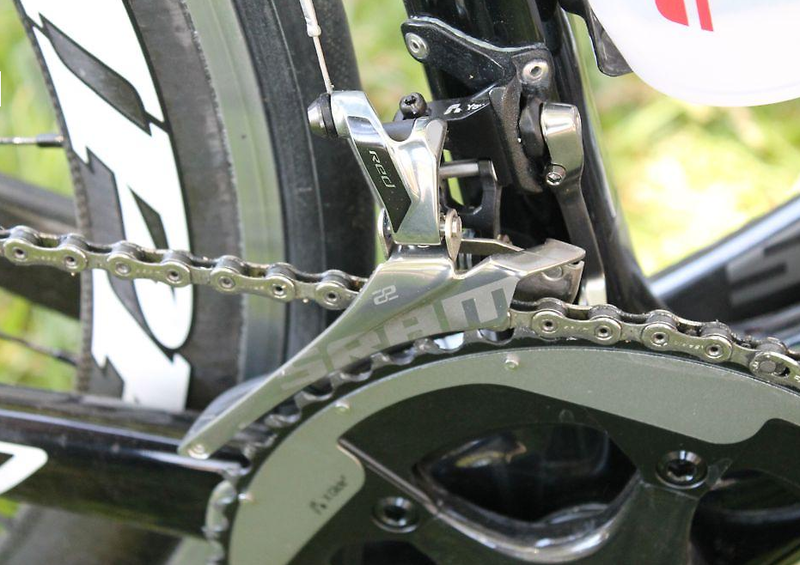 It's also worth noting that the shifters, mechs, chainsette and cassette are not compatible with 10-speed components, although Red and Force 22 components can be used interchangeably. So how are the components? Double Tap system where shifting in both directions is controlled by a paddle that sits behind the brake lever. While the front mech looks similar to before, it has been modified to work as part of the True 22 system. The cage rotates slightly when you move it across so that it stays inline with the chain. This eliminates the need to adjust the front mech when you move the chain across the cassette. 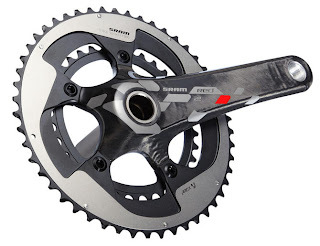 SRAM points out that this front merch isn't compatible with a 10-speed system. Caliper cable operated brakes haven't been redesigned, but are still fantastic. Aerolink arms provide impressive power and there is enough clearance for use with wider wheels. 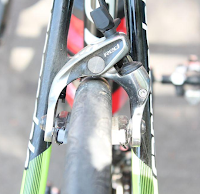 We only really need mention that the front derailleur uses Yaw Technology modified to work with an 11-speed system. The mech is compatible with both clamp (31.8mm and 34.9mm) and braze-on designs. Comes with the chain spotter also to stop you from overshifting inwards and damaging your frame. Considerably ligher than last year's the Force front merch weighs in at just 79g. The rear derailleur also comes in two versions, short cage, and medium length compatible with WiFLi cassettes. Now on to what you really want to know about. Hydraulic Brakes on a Road Bike...? As has been speculated widely over recent months, SRAM is introducing hydraulic braking as an option with these new groupsets - both disc brakes and rim brakes. They're also offering these braking options to users of 10-speed systems. 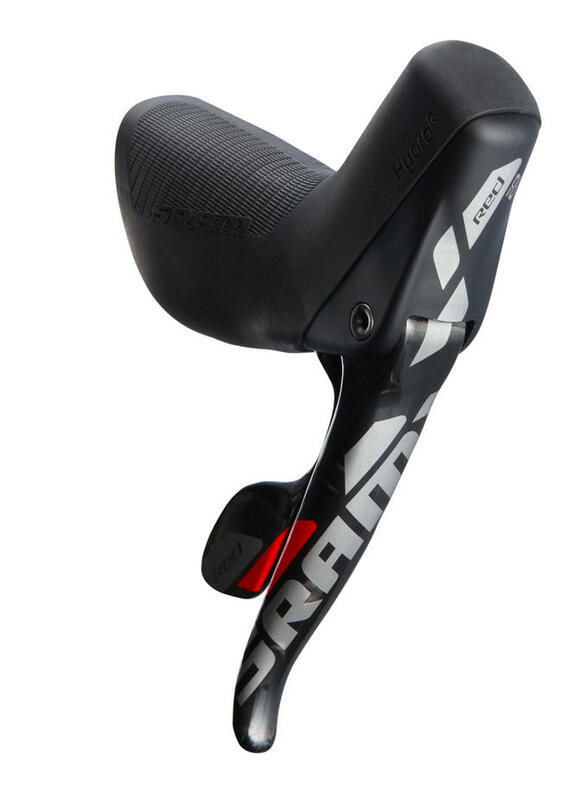 SRAM has loads of experience in hydraulic braking through their Avid brand, but rather than adapting current mountain bike braking system to the road market, they have completely redesigned things completely with road-specific calipers and piston ratios. normal mechanical brakes without the need for any special mount points. 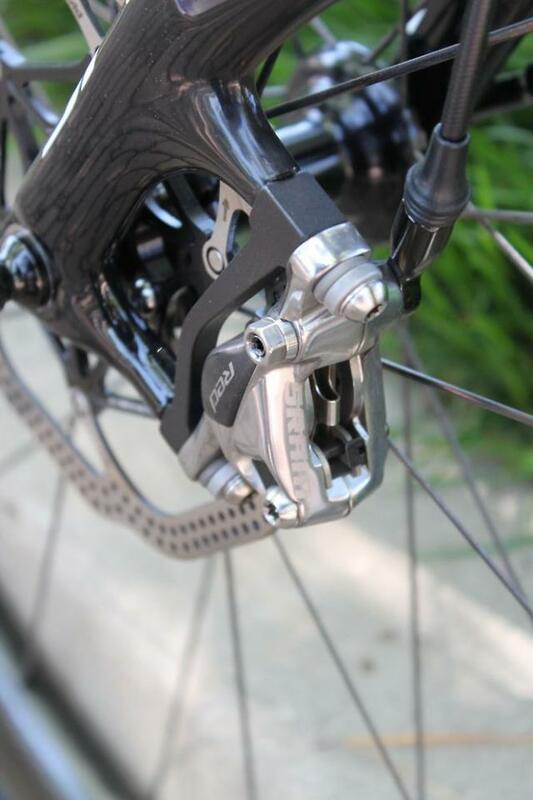 The HRD (Hydraulic Road Disc) brakes require a disc-specific frame and forks and hubs that will take the rotor. 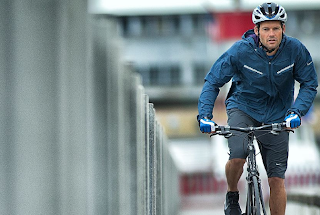 The HRD system provides more braking power than the HRR system, and it's far less affected by wet weather. Plus with the brakes working on a steel rotor rather than on the carbon or aluminum rim, no heat is transferred to the tire or the tube. 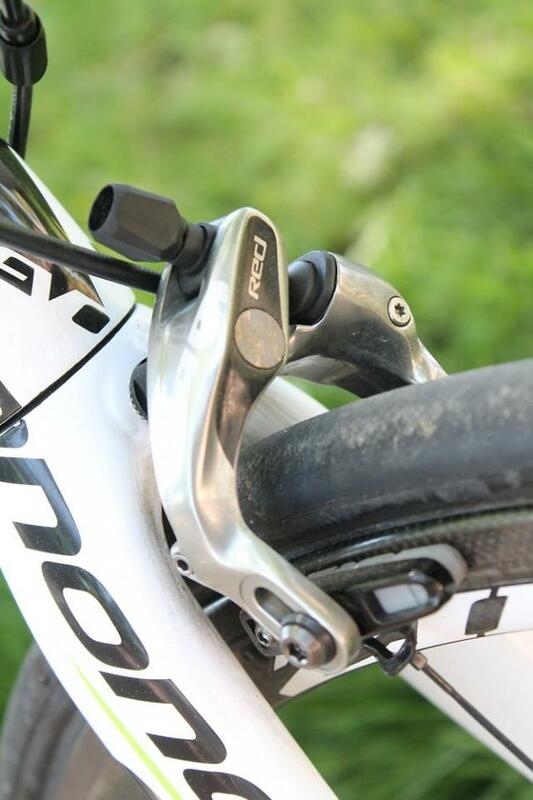 The new SRAM Red components, including hydraulic brakes, should be available mid to late July. The S-Series 10-speed hydraulic brakes will be available at the same time. 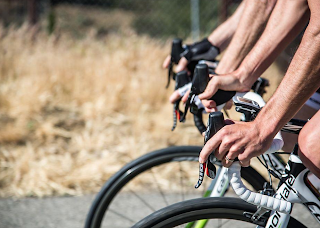 The new SRAM Force components will be shipped about a month later.